Welcome to Pope Train! 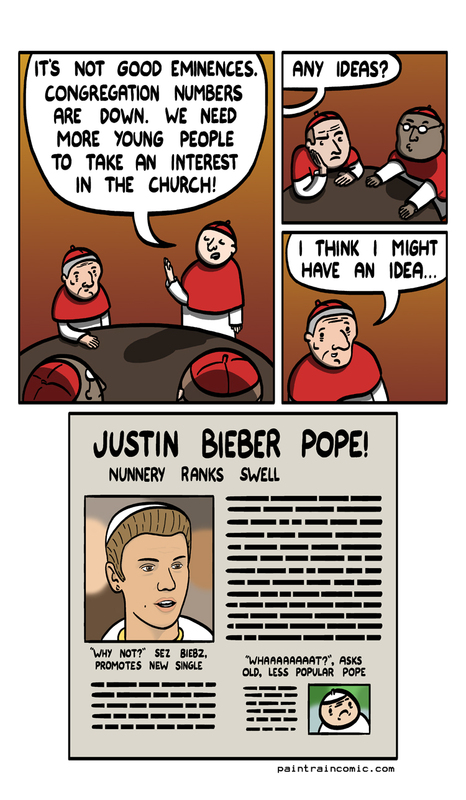 Pope jokes forever! I don’t know why! Thank you for putting up with my pope fascination!